Javi Martinez took to Twitter to play down his injury on Sunday. MUNICH -- Bayern Munich midfielder Javi Martinez said Sunday that reports of another injury setback were exaggerated and that he will be back in action soon. The Spain midfielder wrote on Twitter "Thank you all for caring! fortunately it's not a serious injury #Backsoon." 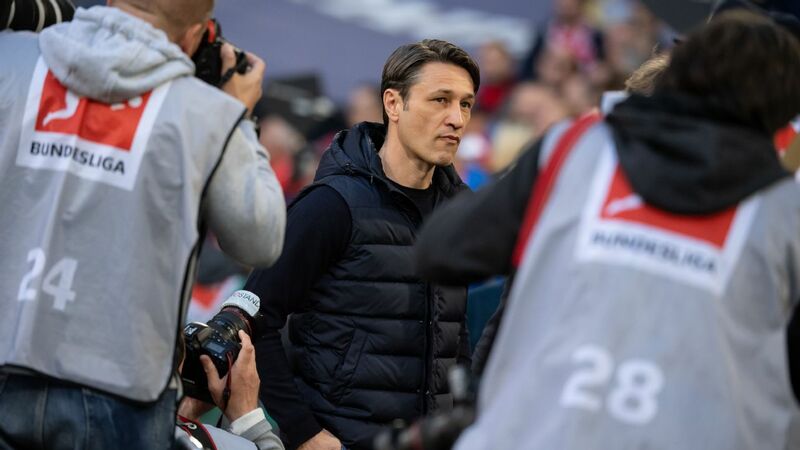 Sport1, Sky, Kicker and Sport Bild all reported earlier Sunday that Martinez would be ruled out for several weeks with another knee injury. 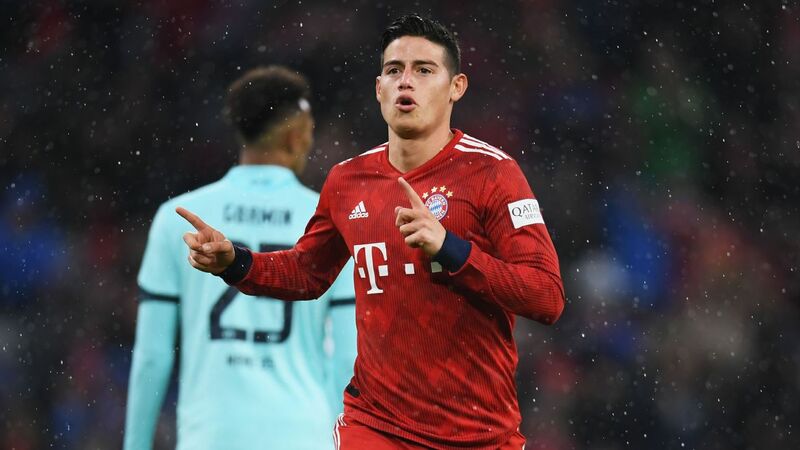 Martinez had been the first replacement for Bayern's injured central defender Jerome Boateng, especially with Juan Bernat and Rafinha working their way back into form following their injury setbacks. Medhi Benatia is still working on his recovery and Holger Badstuber has to prove his long-term fitness. 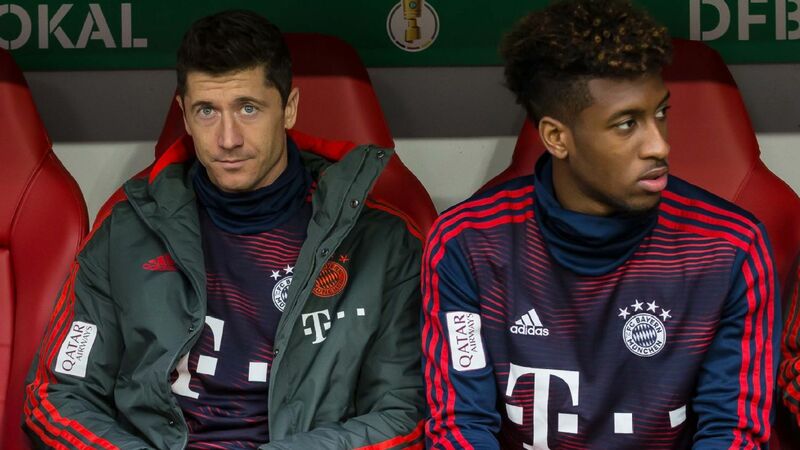 Bayern sporting director Matthias Sammer has all but ruled out any new signings before the winter transfer window closes on Monday. "There is nothing that will improve us. And therefore I can't imagine that we will do anything," Sammer told Sky television. Sammer said Martinez' injury was "not too serious" but he could need an operation. "It's no big deal. It can be that something needs to be done and that's annoying," Sammer said. Bayern meet Juventus for their Champions League last-16 match on Feb. 23 and March 16.